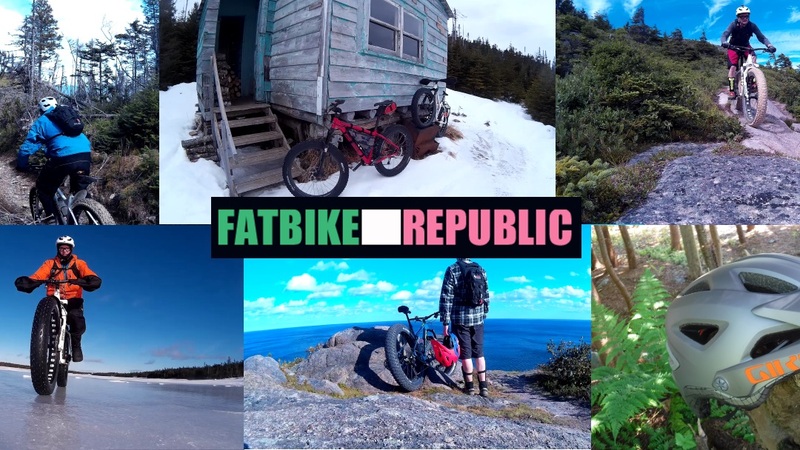 Fatbike Republic is all about fatbiking. 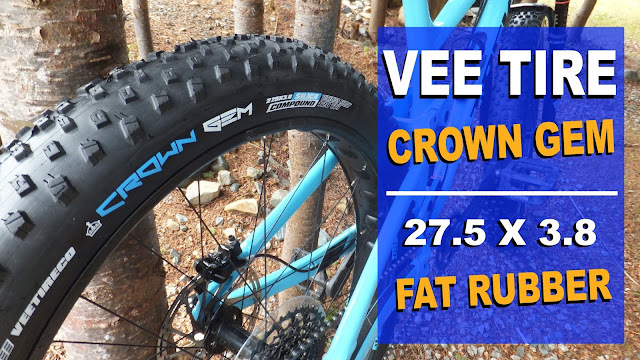 You will find ride videos, product reviews and testing, thoughts and observations and anything else that is fat bike related. 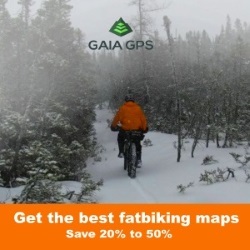 Fatbike Republic is a grass roots blog that is written by a true fatbiker for fatbikers with its headquarters located on a rugged and beautiful island in the North Atlantic - Newfoundland. 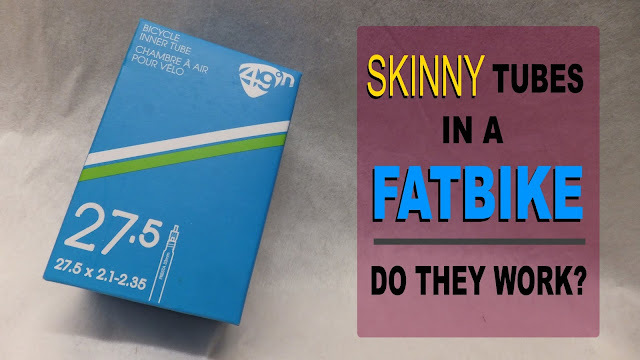 Fatbiking is more than just a winter activity . 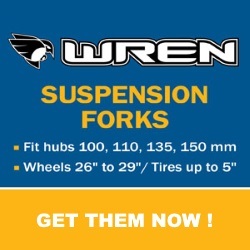 . . it's a year round sport that can be enjoyed by all ages and all skill levels. 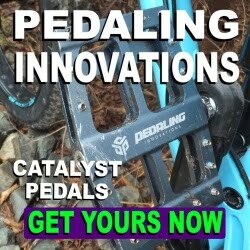 Please contact Fatbike Republic if you have cycling or fatbike related products you would like reviewed. 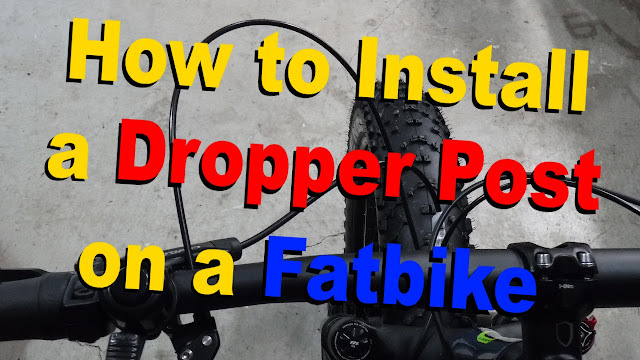 FATBIKE REPUBLIC "DID" help me to choose me first fatbike! Now I'm ready to "Hit the Rock" and start to loose weight and get back in shape! Thanks F.R. for your guiding topic!